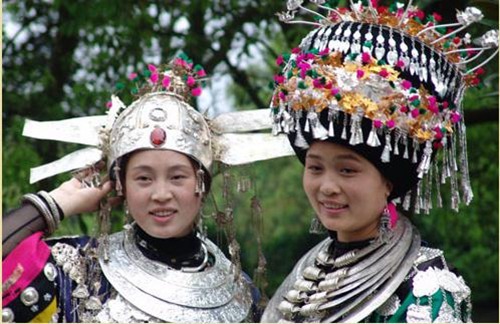 ​In Miao culture, silver is more than just a decoration. 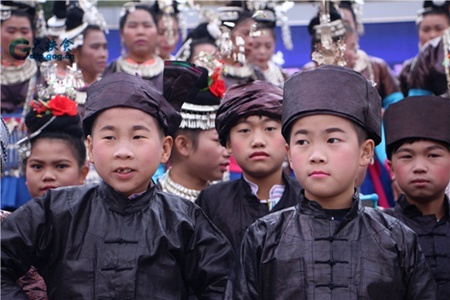 Kam Grand Choirs, or "Gal Laox" in the Dong language, is an indispensable part of Dong people’s culture. 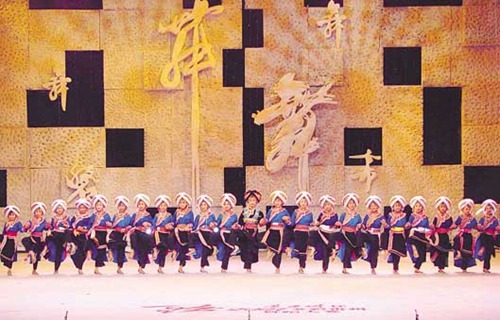 Known as the “oriental tap dance”, A Mei Qi Tuo is a unique dance of the Yi ethnic group in Guizhou province. 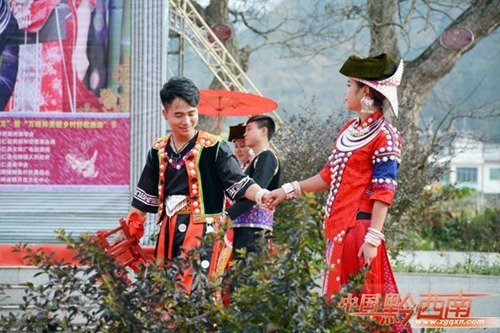 Many young Miao men and women still take part in a mass courting ritual. 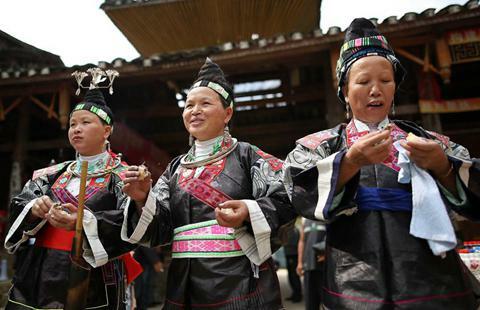 Miao New Year is celebrated at different times in different regions. 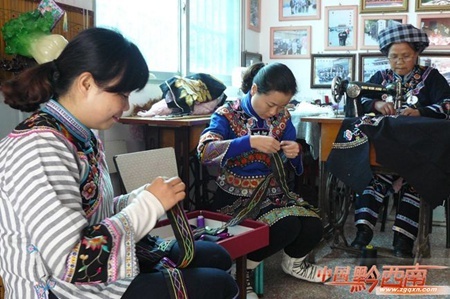 Huang Jinmei is a woman on a mission: to preserve the future of traditional Bouyei clothes – one stitch at a time. 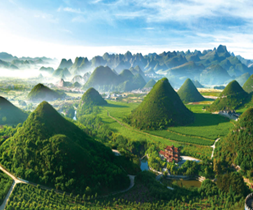 The festival is celebrated by multiple ethnic groups, including the Miao, Dong and Gelao that are commonly found in Southwest China. 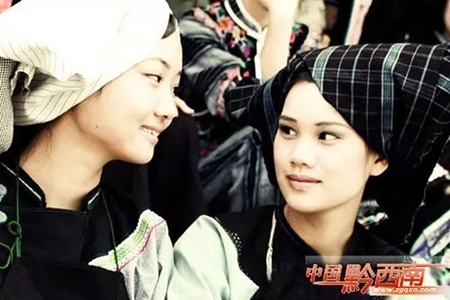 For many of the Bouyei ethnic group, making and wearing traditional clothes when occasion permits is a rite of passage.